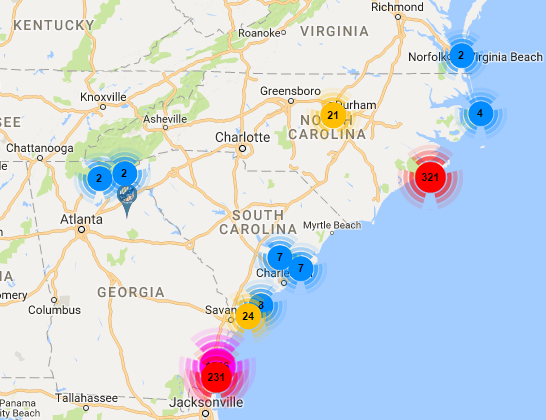 The Mobile App Marine Debris Tracker originated in 2010 from a joint partnership of the NOAA Marine Debris Program and the Southeast Atlantic Marine Debris Initiative (SEA-MDI), located within the College of Engineering at the University of Georgia. A primary goal of SEA-MDI was to use innovative technologies and unique expertise to add culturally relevant outreach tools and information to the NOAA Marine Debris Program. Marine Debris Tracker is a product of this initiative. 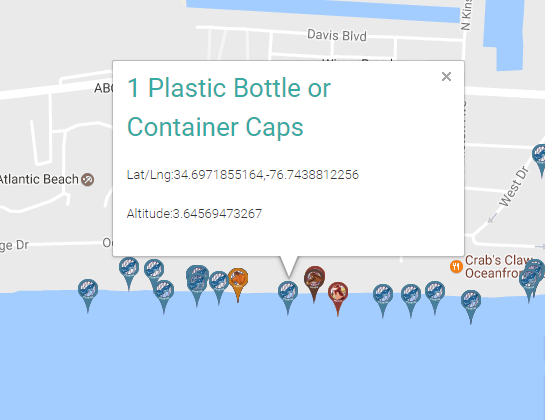 Their goal is to spread awareness of marine debris, as well as serve as an easy to use and simple tool for marine debris data collection. In 2015, funding from 11th Hour Racing (A Program of The Schmidt Family Foundation) is allowed them to expand the tracker as a culturally relevant outreach and data collection tool for the sailing community. 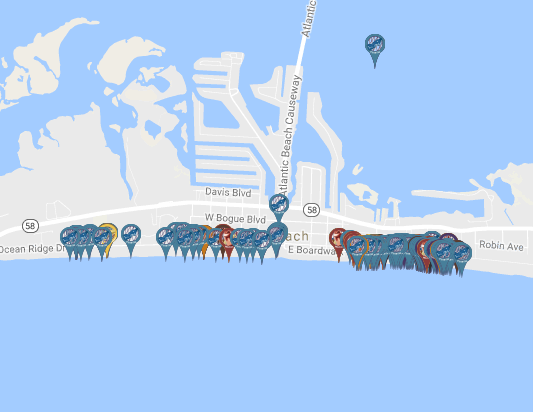 Check out Marine Debris online for more information and to start geotagging litter! CEF FFT: This could be a very useful tool for cleanup crews to use to arrange events knowing ahead of time there is something to clean.